Summer is the best time of the year to experience the open road. The weather is excellent, and there are festivals and events happening everywhere. Make the season even better with a brand-new Lincoln from South Bay Lincoln. From the family-sized Lincoln Navigator to the hyper-efficient Lincoln MKZ Hybrid, there’s a new Lincoln tailor-made for your summertime adventure. The Lincoln MKZ is so quick ice cream doesn’t have a chance to melt in the summer heat. Powered by an available twin-turbocharged V6 engine, the midsize sedan puts out an impressive 400 hp. But that’s not all. It also has a retractable panoramic glass roof to let the sunshine in on a warm summer’s day. There’s no better road trip partner that the Lincoln MKZ Hybrid. Like the rest of the Lincoln MKZ lineup, the Hybrid model pampers its occupants with available ventilated from seats (great for beating the summer heat!) and Weir leather-trimmed upholstery. What sets the hybrid model apart is its uncanny ability to eek out every mile per gallon, thanks to its gasoline-electric powertrain. Few things are as striking as a brand-new Lincoln Continental glimmering in the summer sun. 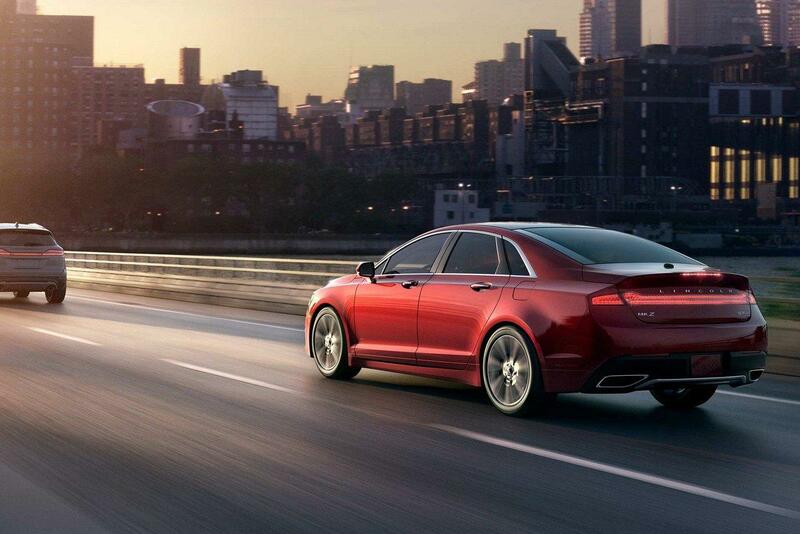 The full-size sedan is a rolling piece of art with chiseled body lines and the signature Lincoln Star mesh grille. An available twin-panel moonroof provides fresh air on a warm evening, while massaging front seats lend to the ambiance. Pop open the hands-free tailgate and load the Lincoln MKC with a surfboard, a bicycle – whatever you need for the ultimate summertime adventure. The Lincoln MKC is a compact SUV that’s big on both luxury and utility. Active noise control and an available panoramic vista roof make the experience even more enjoyable. There’s also a powerful, yet efficient, twin-turbocharged 2.3L four-cylinder engine that’s perfect for carving up winding back roads. In the winter, the Lincoln MKX is your guardian, with available all-wheel drive and advanced driver assistance features. During the summer, like you, it’s ready for some fun with an available twin-turbocharged 2.7L V6 engine and Revel Audio system. No other midsize SUV combines form and function like the remarkable Lincoln MKX. If your summer plans call for seven-passenger seating and unrivaled luxury, you’ll want to check out the new Lincoln MKT. The full-size SUV boasts available climate-controlled front and rear seats, a dual-screen rear entertainment system and much, much more. An available twin-turbocharged V6 provides more than enough power to get you wherever you need to go. At the top of the food chain, you’ll find the eight-passenger Lincoln Navigator. 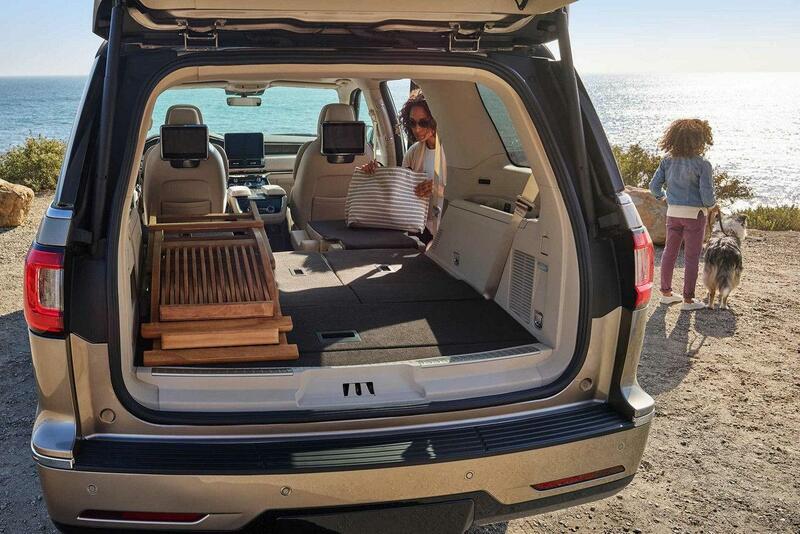 Built for summer family fun, the full-size SUV provides three-rows of comfort, along with an available panoramic vista roof. A twin-turbocharged V6 engine provides more than enough power to haul all your toys to the getaway spot. Enjoy your summer more with a brand-new vehicle from South Bay Lincoln. We have an expansive inventory of new Lincoln cars and SUVs to choose from. Stop by today for a test drive – it will be the best choice you make all season.